Analysed, simulated, optimised, data driven, crowd sourced, automated… aesthetics? 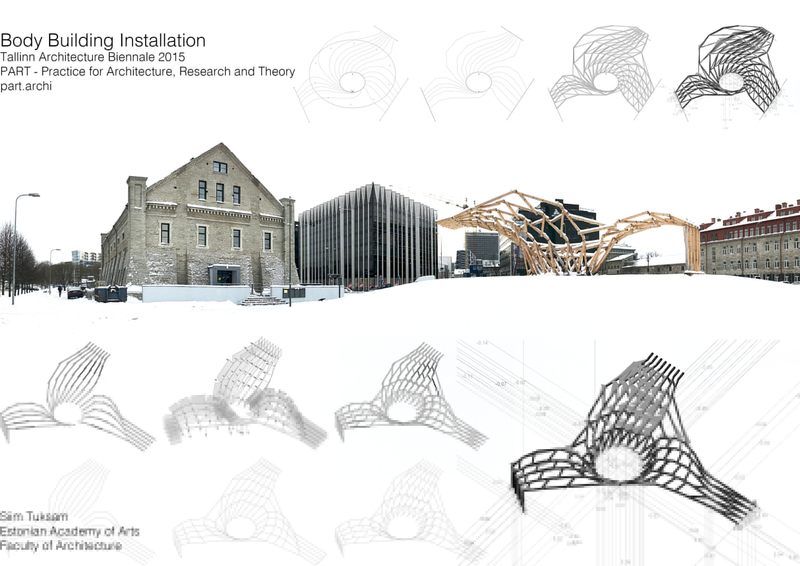 What is the role of the designer in a data driven algorithmic process of creating architecture? Designer, researcher, educator, curator? Looking at computational design and fabrication and how it influences (or rather if we can make it influence) the building industry, the architectural discourse and the society on a cultural level. What is the role of the architect-author in a collaborative or even democratic, optimised and automated design process? How can we influence the way we construct our built environment in terms of new methods and materials in one of the most stagnate of industries? Not merely speculate but practise.